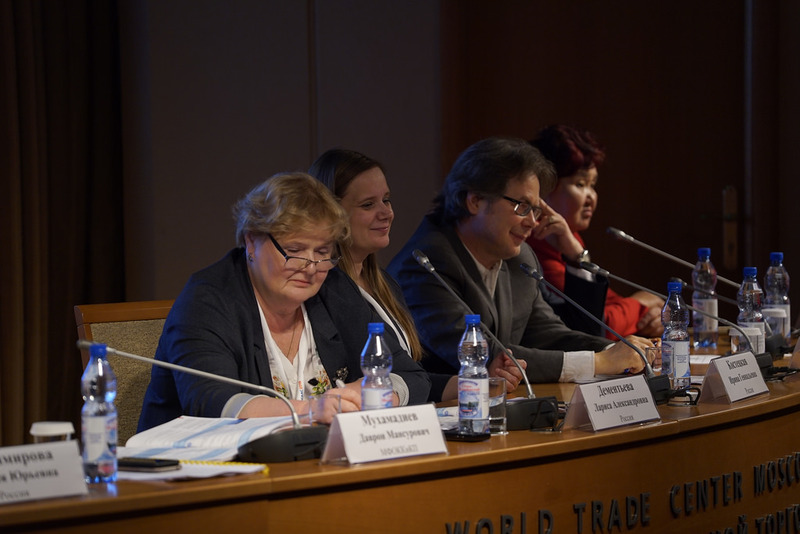 The VI Eastern Europe and Central Asia AIDS Conference was held in Moscow on April 18-20, 2018. Presentations from about 3000 delegates from 63 countries were grouped in the four thematic areas: “Science and Medicine”, “Promoting International Development”, “Effective Prevention”, and “Civil society”. Three panels were specifically devoted to discussing access of migrants to medical help and disease prevention services. About 10 million foreign citizens stayed in Russia on permanent basis in 2017. On the other hand, annually between 1 and 1.8 million migrants undergo medical assessment including testing for HIV as this is a pre-requisite for getting work permit, or documents for temporary or permanent stay in Russia. Between 1985 and 2014 11 million migrants had this test done, with 24,000 cases of HIV detected. Official response tends to be limited to issuing request for HIV-infected foreign citizen to leave Russia. As reported by the Rospotrebnadzor (Consumer Protection Agency), 15,000 requests were issued while most of them remain unenforced as the respective migrant s cannot be located. In this context the proposal was made to provide medical treatment in the country where migrants stay currently, with the respective costs covered by the country of their origin through CIS-wide treaty. Also, it was proposed to arrange pre-departure medical assessments so that prospective migrants can receive medical help before they incur costs associated with their transition and settling in the country of their choice.